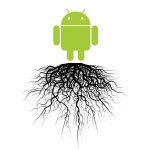 In a surprisingly quick update, the Android Open Kang project has reached its fifth Android 4.2 release, complete with some worthy additions to the list of supported devices. The much-demanded Samsung Galaxy S III international version leads the pack, with the Verizon and Sprint variants of the Galaxy Note II also making for some pleased users. (S-Pen support has been added for these models specifically.) 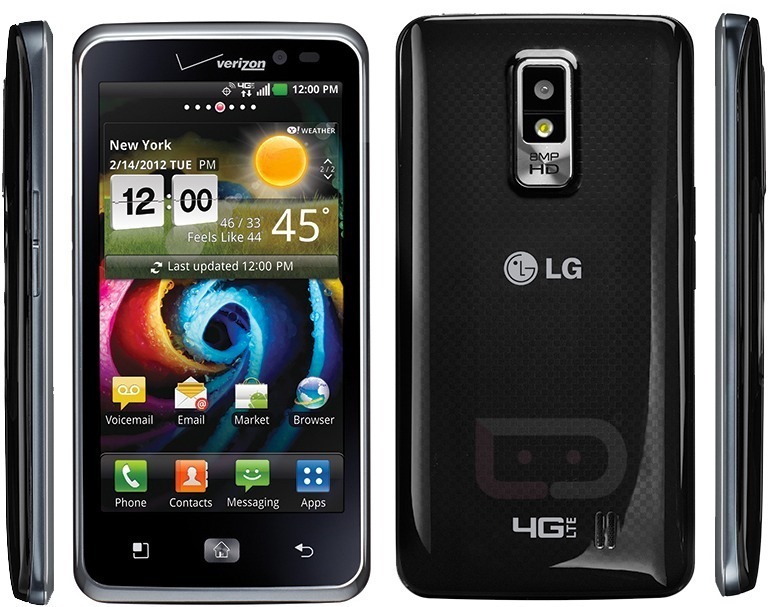 The LG Optimus LTE, plus its American variants the Nitro (AT&T) and Spectrum (Verizon) round out the pack. 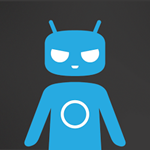 Today is a big day for the CyanogenMod team. 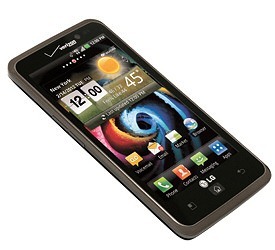 First, official nightlies are rolling out for three more devices: the LG Spectrum (vs920), HTC Incredible 4G (fireball), and the GSM Motorola RAZR (umts_spyder). Each of these dual-core phones can start enjoying CM 10.1 right away. For the uninitiated, CM 10.1 is based on stock Android 4.2.x. If you've decided to chuck those manufacturer skins and older versions of Android, head over to get.cm and start downloading. Earlier today, we highlighted a couple of forthcoming OTA updates for Verizon's Droid Incredible 2 and Rezound. 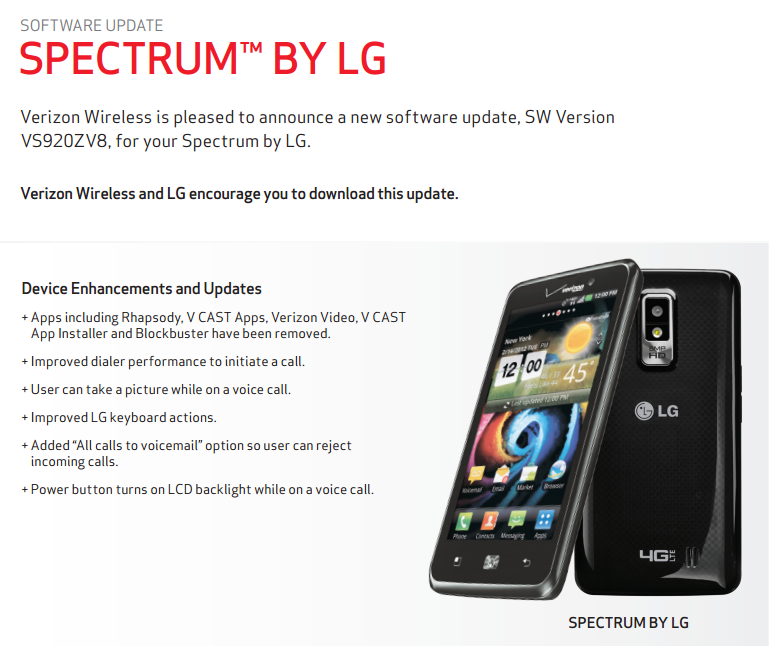 Looks like the company wasn't finished approving updates for the day, however, as it just pushed some info to its support docs about a new build set to hit the LG Spectrum. While it's not a game changer, Spectrum owners can expect a few bug fixes and enhancements, including improved dialer performance, the ability to use the camera while on a call, a better keyboard, and an option to send all calls to voicemail. 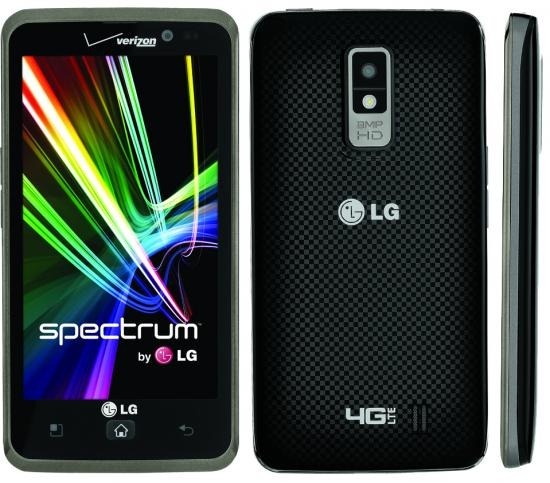 Ah, the poor LG Spectrum. Soon after it was released with mediocre Gingerbread-based software the Samsung Galaxy S III showed up to rain on LG's parade. Well, the Spectrum is getting a big update to Android 4.0.4 that should make owners much happier. Watch out, though. It clocks in at a whopping 384MB. 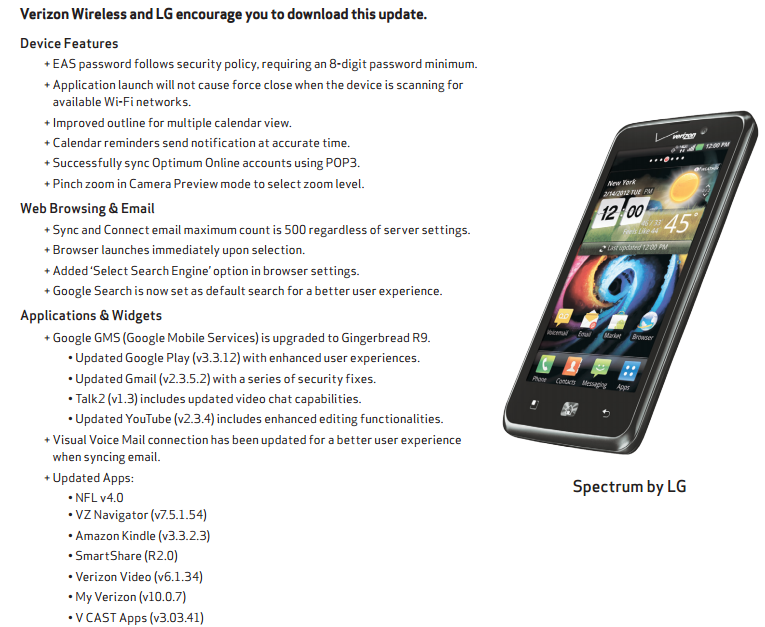 Many of the new features will be familiar to users of ICS on other devices, but some of it is part of LG's Android skin. If you jumped on the phablet bandwagon as soon as the Intuition hit Big Red's shelves, you've probably been waiting for a root exploit to hit so you can take full control of the system. Good news! Thanks to our boy jcase, you can now have what your heart so desperately desires. Let's get started. A fully working ADB setup. Big Red isn't skimping on the updates over the past couple of days (though none of them are ICS) - yesterday we saw changelogs for upcoming Droid RAZR/MAXX and Droid 4 OTAs, and today, details for an upcoming OTA to the LG Spectrum hit Verizon's site. As always, there's no word as to when the update will start rolling out, but most OTAs start within a few days of the documents hitting Verizon's support site. The LG Spectrum is probably one of the most impressive phones that you'll find with a sub-$200 price tag in the current market. It may not be packing the insanely powerful NVIDIA Tegra 3 quad-core processor, but don't sell it short - it's a sleek device. 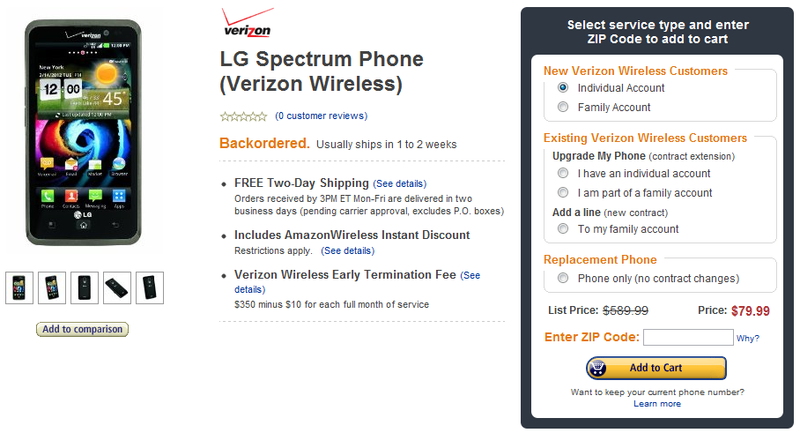 It landed on Verizon just one short week ago for the reasonable price of $200, but that just wasn't good enough for the guys at Amazon wireless.